We have a tradition around the Howell house that every Monday we go to our favorite German pub Prost!, one of Seattle’s four authentic German pubs. 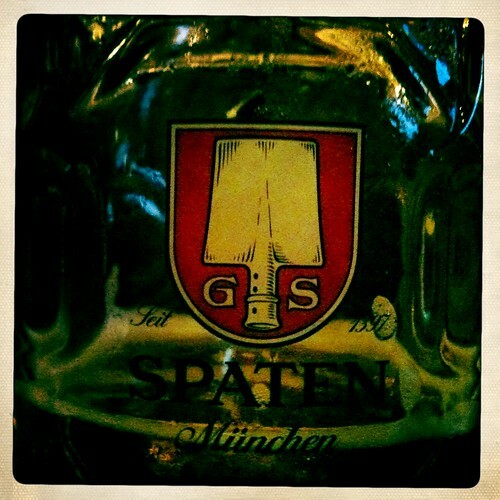 Only German beer on tap, served in its authentic glass by the 0.3L, 0.5L, and 1L. 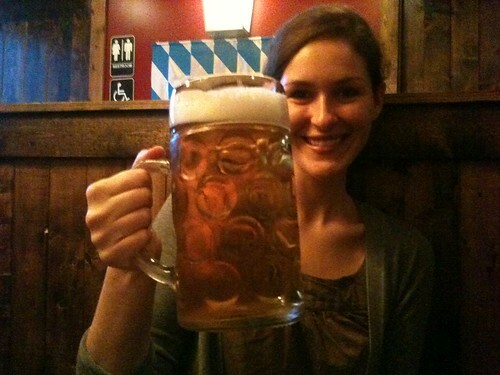 I implore you to not only attend an Oktoberfest in your area, but to drink authentic German when you go.